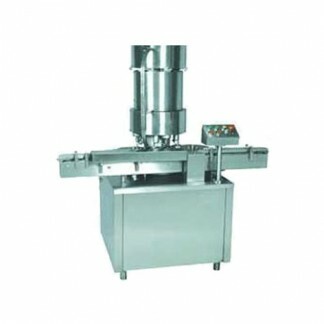 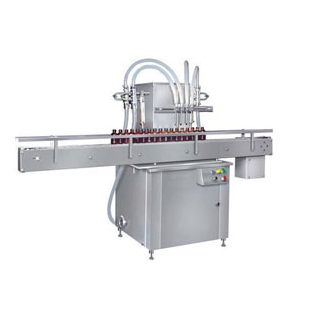 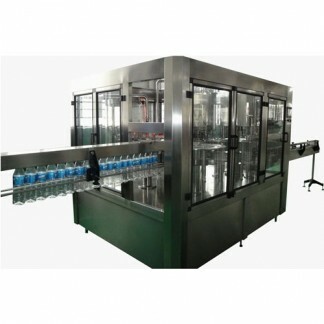 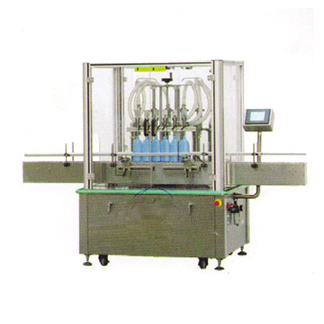 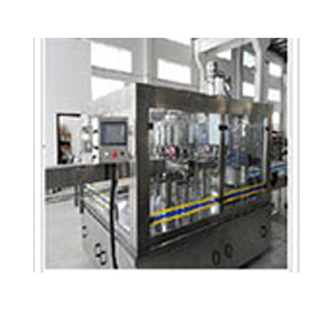 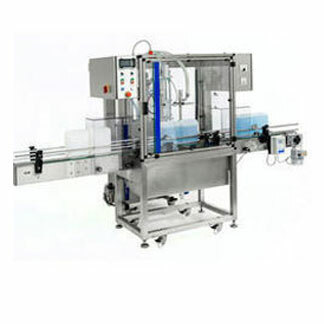 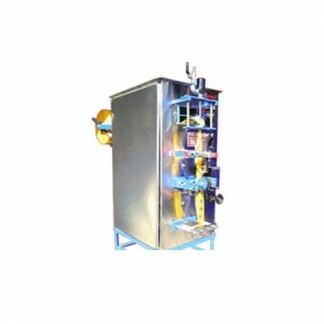 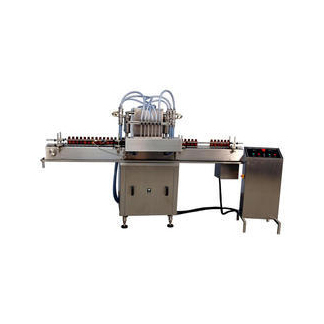 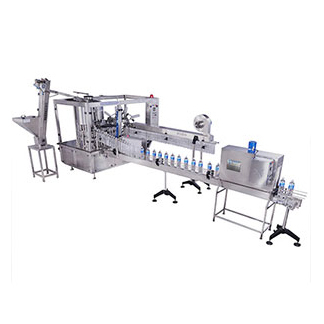 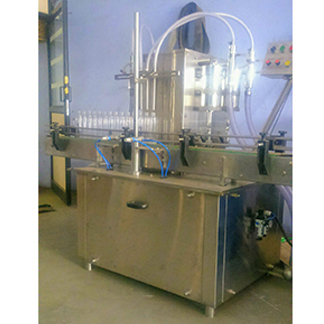 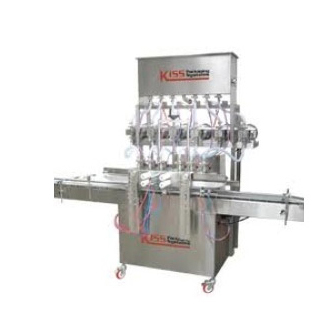 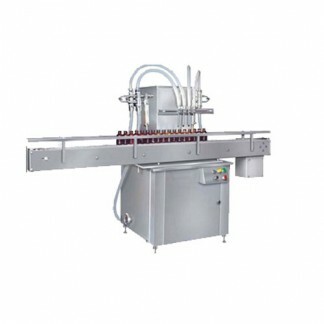 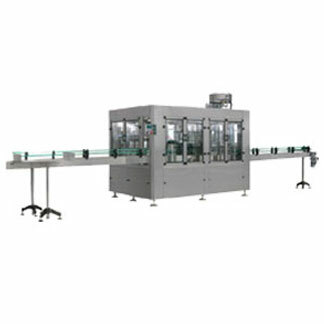 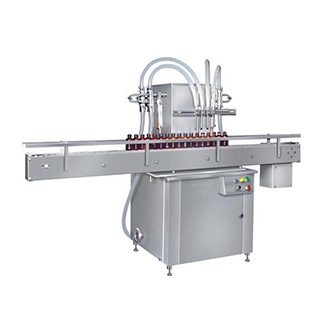 RFC machine bottle Capping Heads are made entirely from stainless steel available with Two-three or four independent rollers equipped with the No-Cap No-Roll safety device for closing pet bottle caps and special closure types. 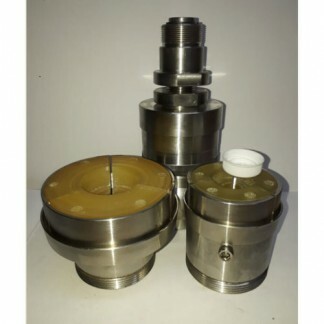 These are realized upon the improvement of capping heads, further to a continuous innovation dedicated to aesthetic development, but principally to technological and materials development. 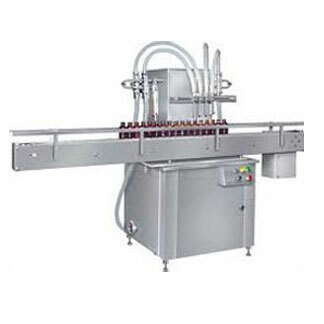 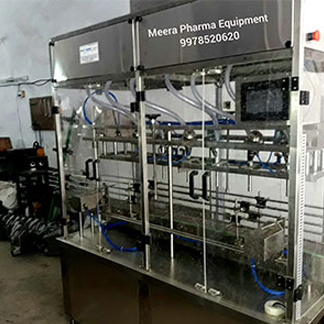 Capping Heads were born to satisfy any pet bottle caps capping requirement in many sectors such as cosmetic, pharmaceutical and beverage. 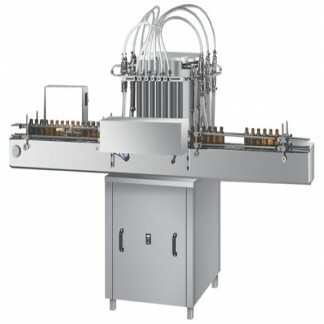 They can be installed on any existing semi-automatic or automatic capping machine and can separately manage pet bottom caps closure sizes from 15 [mm] to 28 [mm] and other special closures.